Before we proceed into the weekly blog, I want to update you on the events coming up the next week! This week is extremely busy – 15 shows (most of them facility), so we will be hitting it very hard! 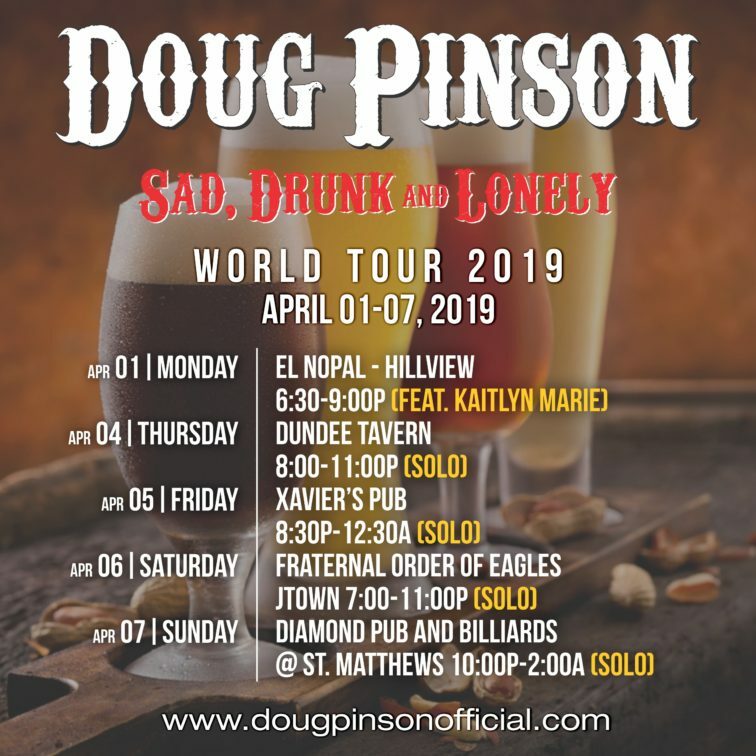 This weekend is special – tonight I play at Diamond Pub & Billiards in St. Matthews with John Hager. 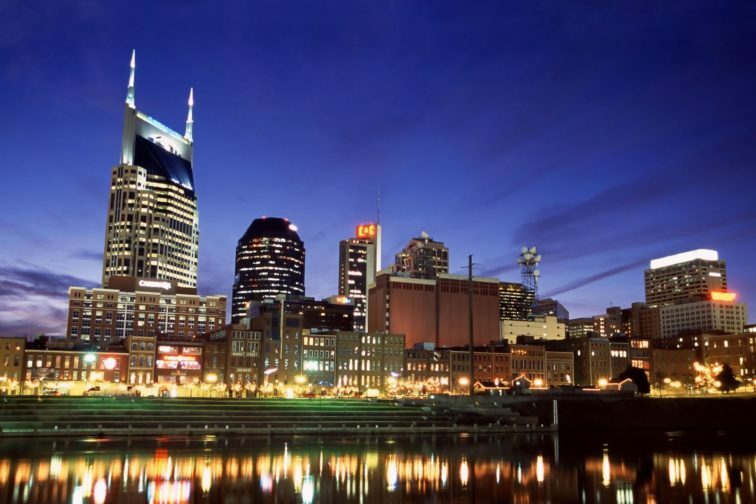 Show goes ’til 2:30am, and then I have to hit the sack as soon as possible – tomorrow we travel to Nashville! 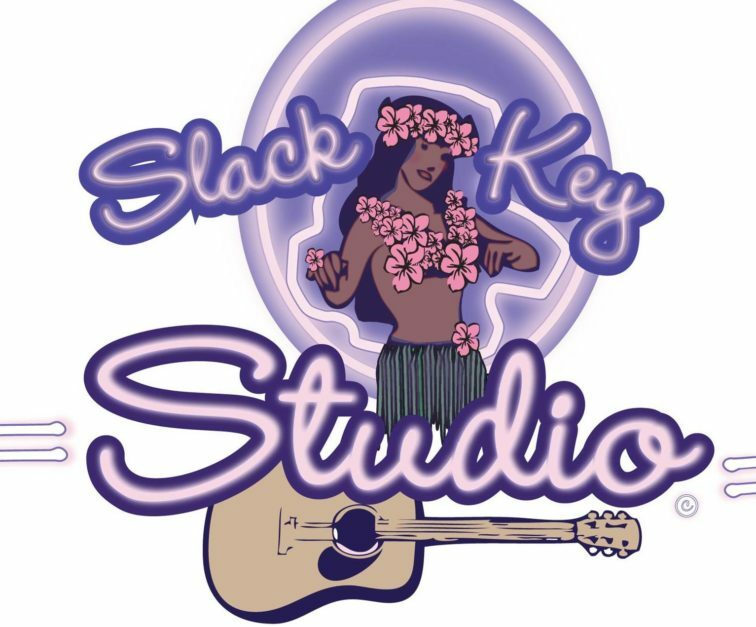 We are visiting our producer Randy Kohrs at Slack Key Studios. Randy is an Grammy-award winning producer/engineer/musician who definitely has a high level of respect for traditional country sounds, yet is not afraid to push the boundaries of conventional concepts. 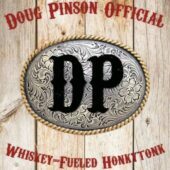 I am laying vocals for two upcoming songs off of the “Church Of The Honkytonk” album, “Designated Drinker” and “One Man Woman”. 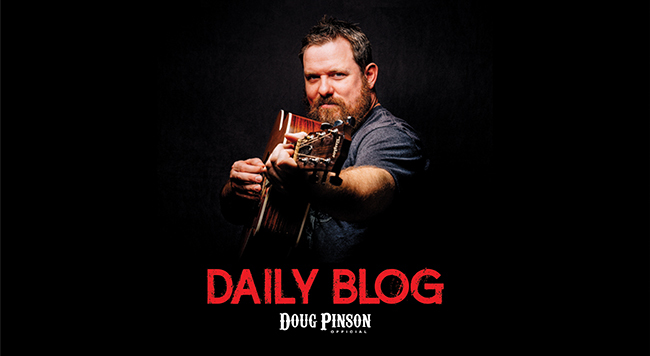 The former will have the integrity of a country song, yet be infused with rock energies and concepts from many great legends of today and yesterday, while the latter will be in a style heavily influenced by one of our great country icons, Mr. George Strait. This upcoming album is not intended to create new bridges in music, but rather to bring together elements of music that have touched my life (both past and present) and pull them into an awesome package. The album itself is a culmination of many steps that led to this point in life. 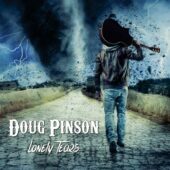 From the first album “Lonely Tears” (which was recently re-released), which encapsulated the sorrow that I bore at the time most of the songs was wrote, to the “Get Yer Boots On” album which began to shift away from the melody-laden ballads towards a more honkytonk-inspired approach, I realized that I needed the next album to have as much or more energy as “Lonely Tears” had sorrow. 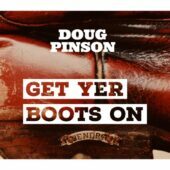 Granted, I’m no Jedi nor Sith, but I am a honkytonk singer. 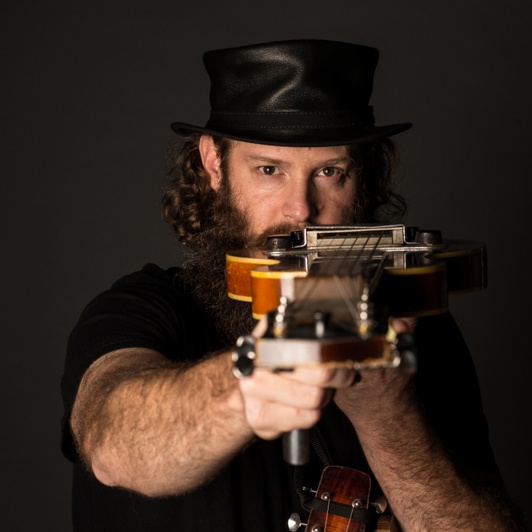 I don’t own a light saber, but I do own a six-string, and I look forward to channeling the energies and inspirations within on this upcoming album. The family recently got a trampoline. Granted, it was not brand new, but the family still loves it all the same. It is nice to get outside with some non-electronic activity! Here is a pic of Angie jacking my jaw at DiOrio’s Pizza in St. Matthews! We got to try three different pizzas – a half ‘n half Philly/Margherita Pizza with a huge slice of Hot Brown Pizza (our fave of the three!) and we got to hang out with a great bartender, Jack (from JackandLindsey)! I am pretty sure I posted about Onitama in the past, but I have recently become more and more involved with the game. You can actually download it on the App Store or Play Store, and I have become part of the small online community there. I am even currently ranked in the Top 20! You can challenge me under Birdf4 if we happen to be online at the same time. But the second game – Ingenious – is a new addition. I wanted to get a game that could be played BOTH solo or with individuals, and this was one of the recommendations that wasn’t terribly expensive (there were others, but the main ones Collin at Louisville Game Shop recommended were $80 and up!). My first attempt at it was fairly feeble – I was quickly becoming disenchanted with it and was prepared to tell the shop clerk that this game really did not fuel my imagination, but then I decided to go online and watch a couple of videos explaining it. This helped immensely, and it was a reminder to me that in the future, before investing money in a buy-before-you-try fashion, I should research the games first. There are so many great review videos that can be found on YouTube, and they are all free resources, so why not use them? You can watch a video here to learn how to play the game, but I can assure you that with a bit of patience, it is simple enough to learn that even our seven-year-old was able to play it (albeit I gave him a bit of coaching on a few piece placements). I believe that once the game is learned, it can derive enough enjoyment for a gaming family (or group of friends) to easily last through the night, over a few beers and some good laughs. Here is a pic of us as a family playing Ingenious together this morning. Genna said she did not want to smile for the pic, BUT she said she did enjoy the game and she did a good job for her first game! 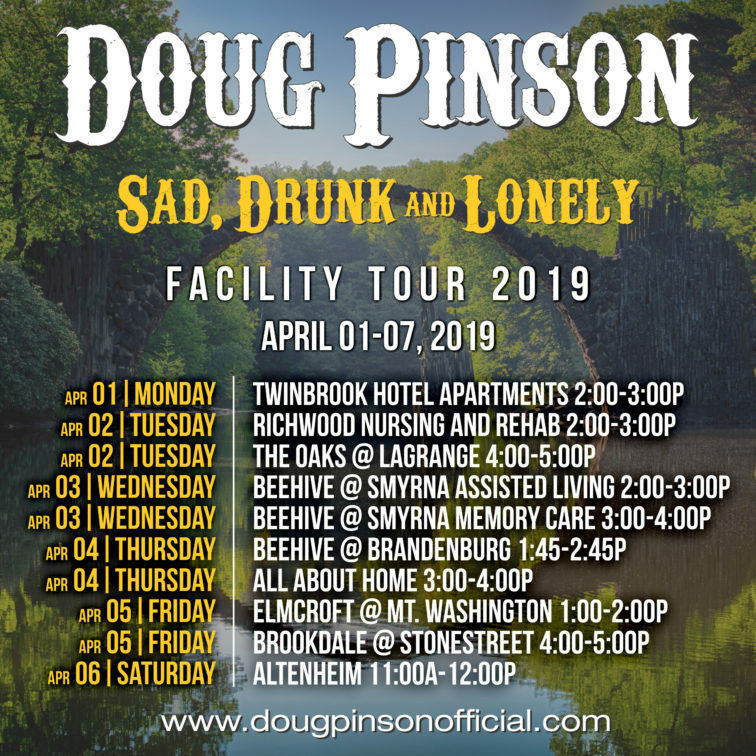 With all of that said – as always, please remember to tell your friends about Doug Pinson Official! Although it is mainly my project, I do have a few musicians I work alongside, and it is a grassroots effort. There is no huge company with swaths of money raining down to help us with studio and video productions. It is all ran and funded by us. Every time you come to see an event, or throw money in our tip jar, or buy merchandise, or share about what we are doing…it helps to keep the project going. Not only do we play at restaurants and bars, but we also play for our elderly community quite a bit, and it is great for their spirits. With all of that said – God bless, and good night!